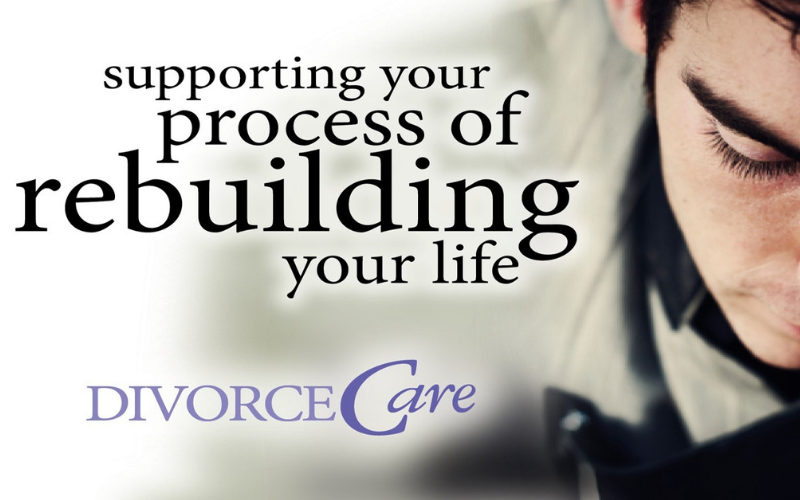 DivorceCare is a 12-week weekly support group and seminar conducted by people who understand what you are experiencing. Most importantly, you’ll learn how to deal with the pain of the past and look forward to rebuilding your life. 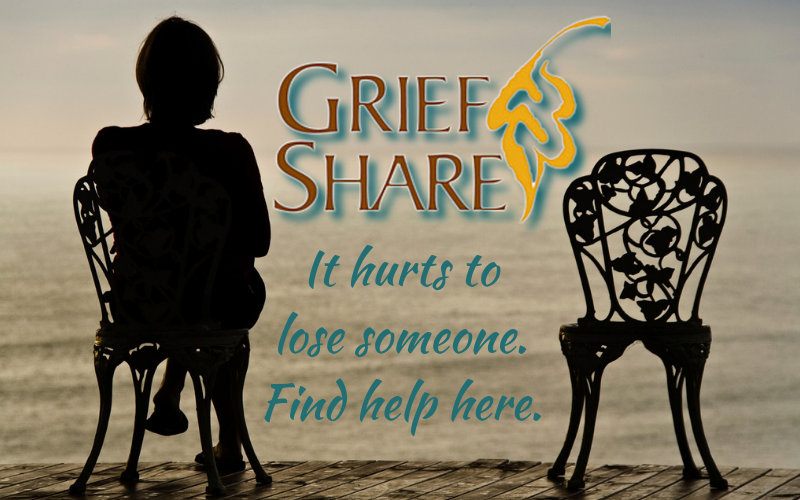 Each week consists of a video teaching by various experts on divorce and recovery, as well as group discussion. There is a recommended workbook available for $20. Child care is available. For more information, contact Ron and Deb Bailey at 359-9636.